Have an eclectic wardrobe, but not the jewellery to match? It can be hard trying to find jewellery that complements an outfit well, even more so if your looks change from day to day. 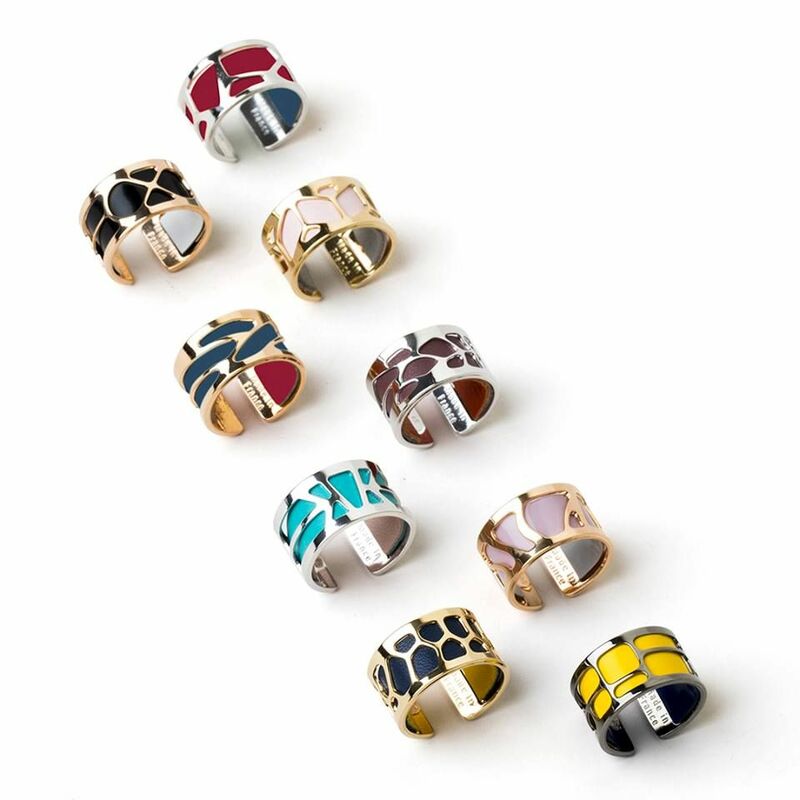 At Gold & Things, we have the perfect solution: interchangeable jewellery. Sudbury fashionistas can find the personalization they want at an affordable price in gorgeous Les Georgettes by Altesse jewellery. Gold & Things is a proud authorized retailer of Les Georgettes, offering a wide selection of pieces and accessories. 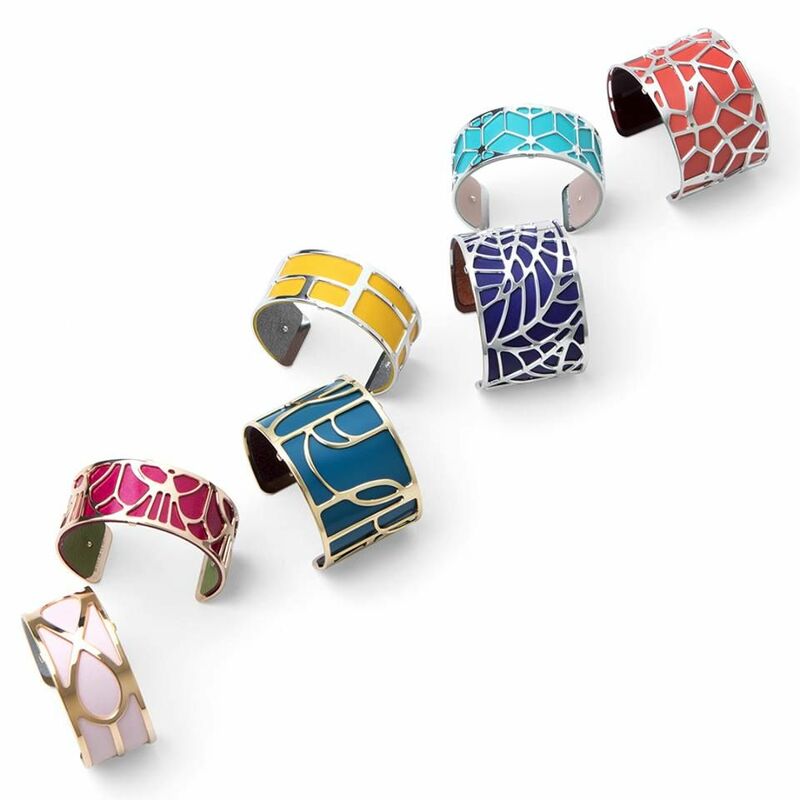 Les Georgettes’ customized jewellery can be changed to match your mood thanks to their interchangeable and reversible coloured bands. 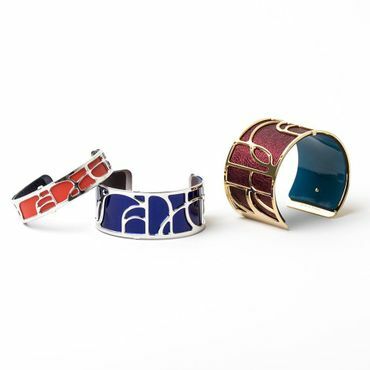 By combining the savoir faire of Maison Altesse and Maison Texier, Les Georgettes brings together fine jewellery and unparalleled leather craftsmanship. 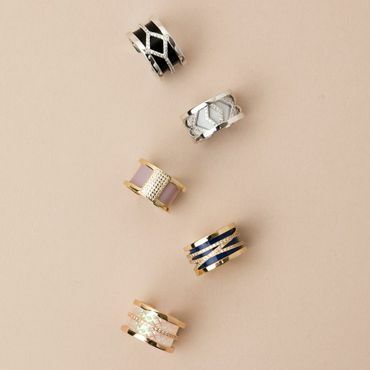 Why waste a lot of money buying multiple pieces of jewellery to try and match your wardrobe, when only a few pieces of interchangeable jewellery can give you the versatility you’re looking for? 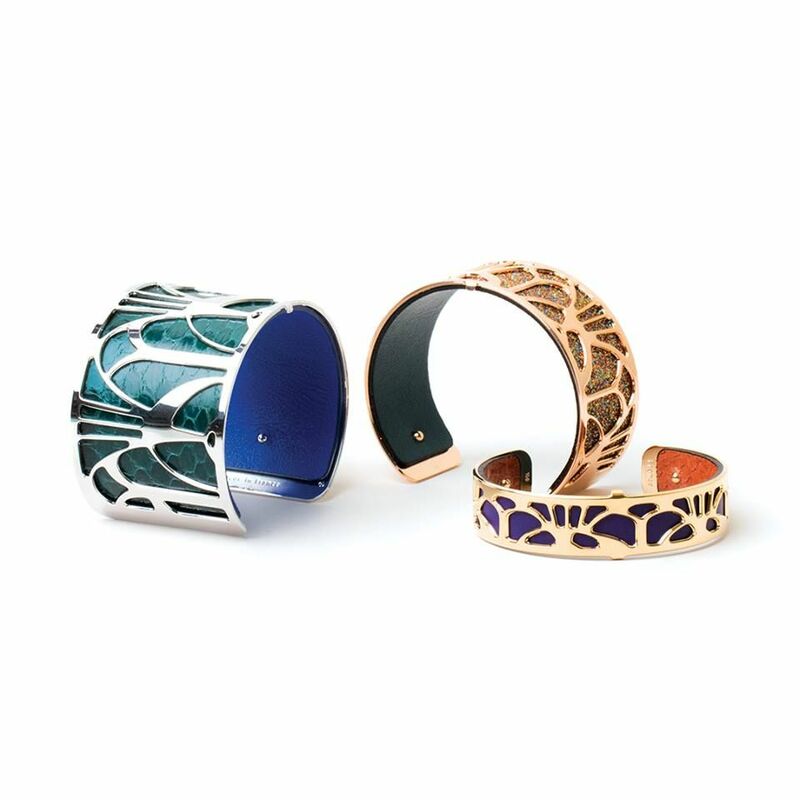 Stop by Gold & Things today to see our collection of Les Georgettes interchangeable jewellery.